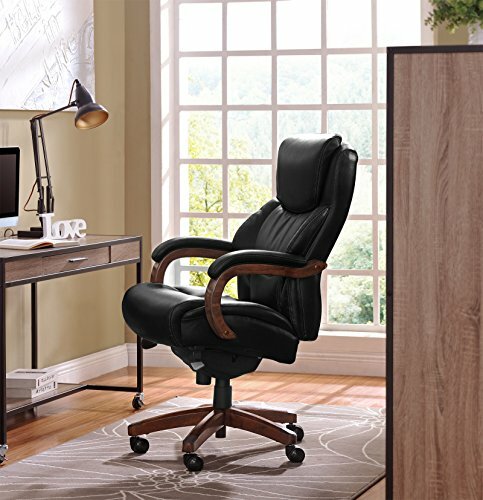 The Drafting Stool with Tractor Seat is a versatile option that’s sized right for the workbench in your garage, stand-up desk in your office and the island in your kitchen.The back and swivel seat are made from high-density polymer for durability and a sleek, shiny finish. 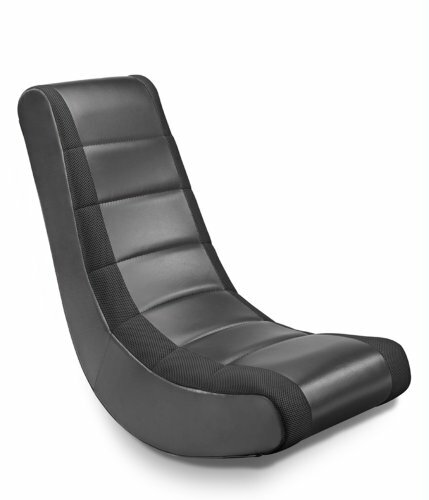 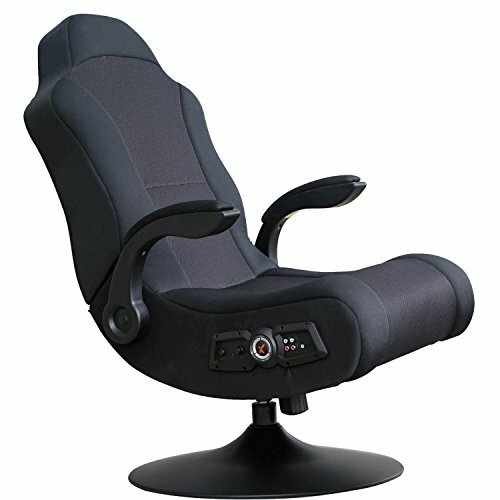 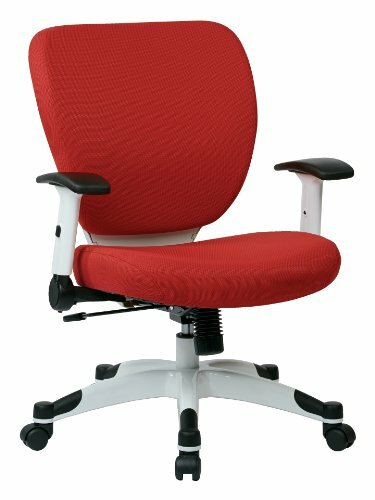 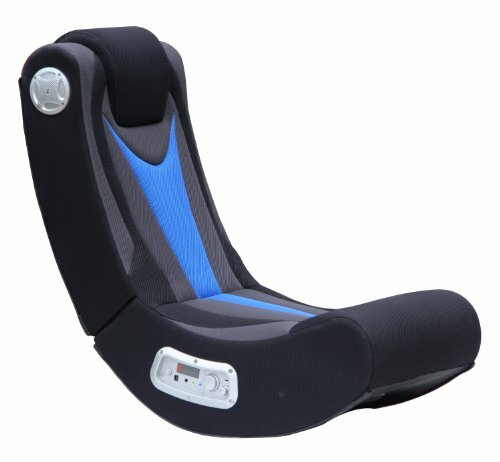 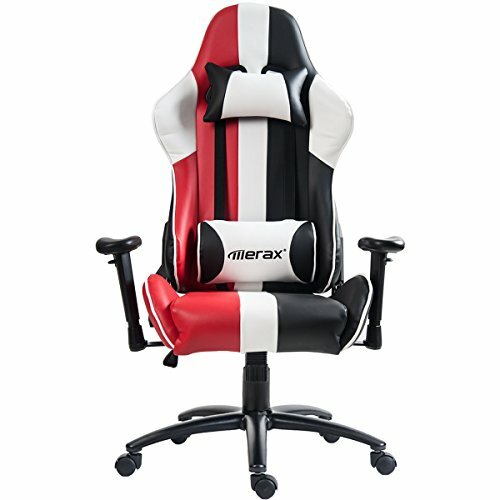 Easily raise or lower the height of this drafting chair using the pneumatic adjustment lever, conveniently located under the seat. 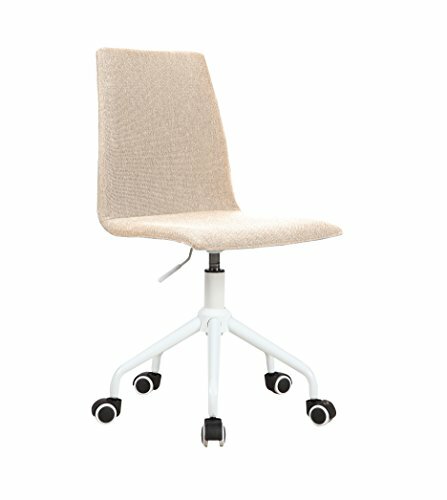 Plastic floor glides protect your floor by sliding smoothly when you need to move it and the heavy-duty, chrome base and foot ring complement the stool’s modern design.This contemporary drafting stool with comfort molded tractor seat combines leading edge style with great functionality.